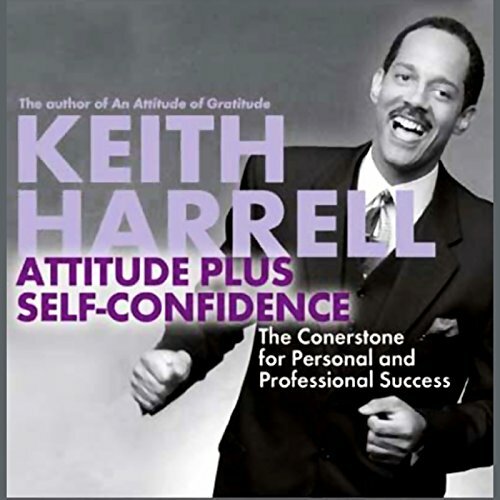 Showing results by author "Keith Harrell"
Keith Harrell, one of the world's most in-demand motivational speakers, shares the secrets that got him where he is today and provides you with a program for developing a healthier, happier attitude. Attitude is Everything can teach you to turn attitude into action by taking control of your life, re-framing your bad attitude, being pre-active, seeing change as an opportunity, and more. Success is built on connections we make with people and ideas. Whether it's connecting with customers to improve their service experience, or connecting with the strategic business plan and objectives for the coming year, the foundation for success starts with connection. 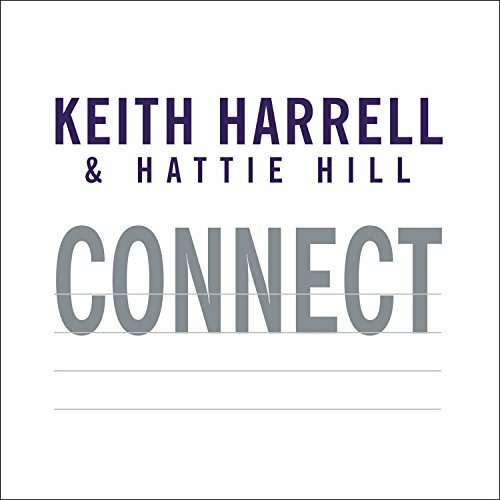 In Connect, Keith Harrell and Hattie Hill reveal the seven core competencies needed to connect individuals and organizations in order to heighten productivity and to maximize personal and professional success. 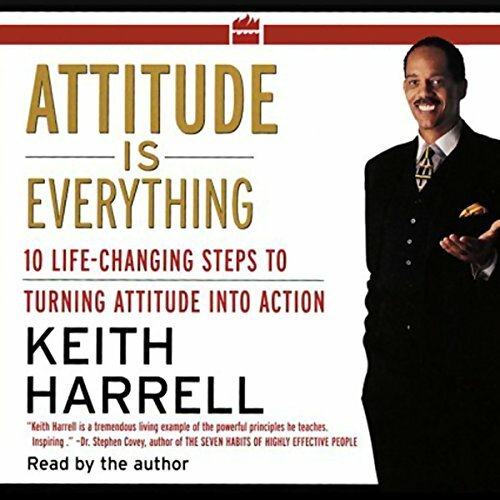 If you are not where you want to be in life, renowned motivational speaker Keith D. Harrell is here to share the secret of making successful change and having the life your desire, and it all begins with attitude and self-confidence. Keith boils down a lifetime of lessons learned from his family, experience as a college basketball star, and a career at IBM, and peppers his core messages with the wit and wisdom of his live public talks.